This striking double-link by Nomination is perfect for adding a statement link to your classic-sized bracelet. 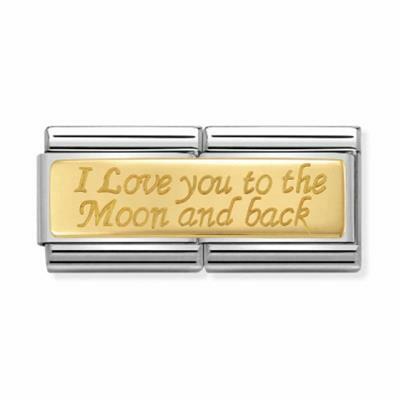 This charm by Nomination is made from Stainless Steel with 18ct Gold plating. Simple and elegant, this charm is the perfect gift for any loved one.